In order to keep pace with the never-ending demands of customers, we are involved in offering a wide range of Polycarbonate Awning. 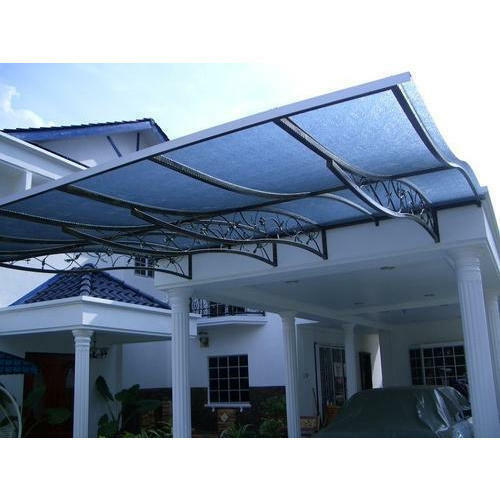 Established in the year 2014 at Mumbai, Maharashtra, we “Dina Nath Enterprises” is a Sole Proprietorship (Individual) based entity, involved as the manufacturer of Outdoor Awning, Fixed Awning, Awning Fabric, Awning Arm, Promotional Canopy and many more. These products are processed with utmost care under the guidance of skilled professionals from the respective field. Also, we hold the specialization in rendering Awning Installation Service.